Michael Ayalon is a motivational speaker, entrepreneur, and seasoned executive with a passion for Greek Life. Michael has presented over 300 engaging presentations on over 100 college campuses and companies to empower, motivate, and create safer/bigger communities. 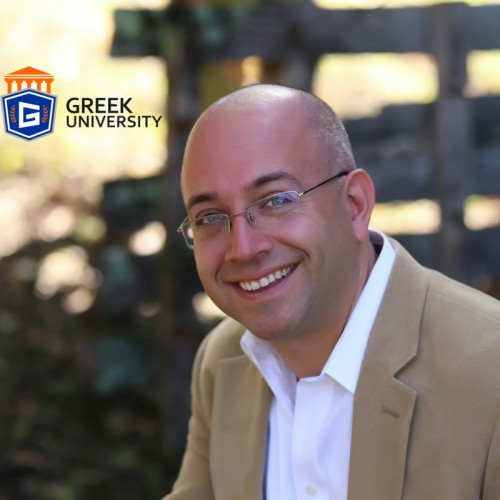 Prior to becoming a sought-after speaker for Greek University, he was a technology entrepreneur in New York, and most recently served as the 7th Executive Director of Sigma Pi Fraternity with 125 chapters and over 100,000 total members. Michael is a TIPS certified trainer. Find out more about Mike Ayalon at http://www.GreekUniversity.org.